Vous aimez vous balader au gré des ruelles sans savoir ce qui vous attend au tournant ? 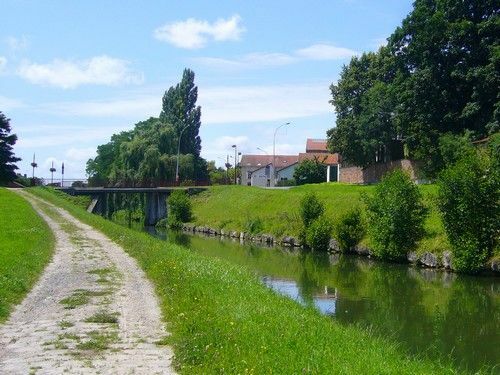 La Seine-et-Marne vous invite à la balade dans ses villes et villages typiques et authentiques. 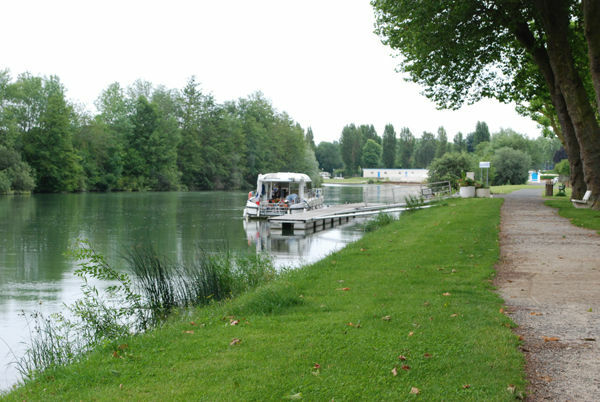 Une promenade au bord de l’eau dans les villages en bord de la Seine, de la Marne ou du Loing, une escapade médiévale dans la cité médiévale de Provins ou une balade sur les traces des peintres à Barbizon. A découvrir sans modération ! This village, known as the Venice of the Brie (Venise de la Brie), has retained its own character, based on a distinctively structured street plan inherited from the Middle Ages. 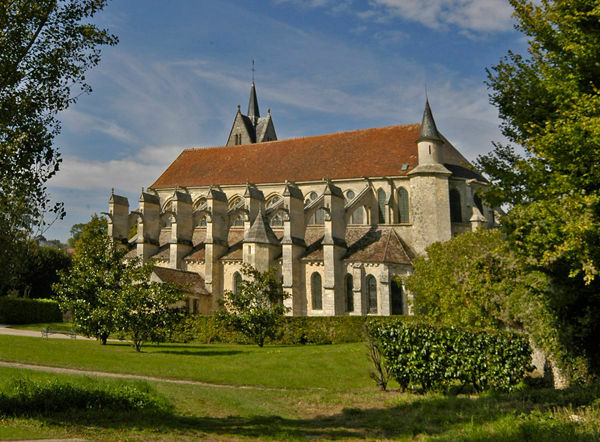 Situated in the valley of Clignon and Ourcq at the bottom of the Orxois, the town of Crouy sur Ourq offers its green and quiet surroundings. 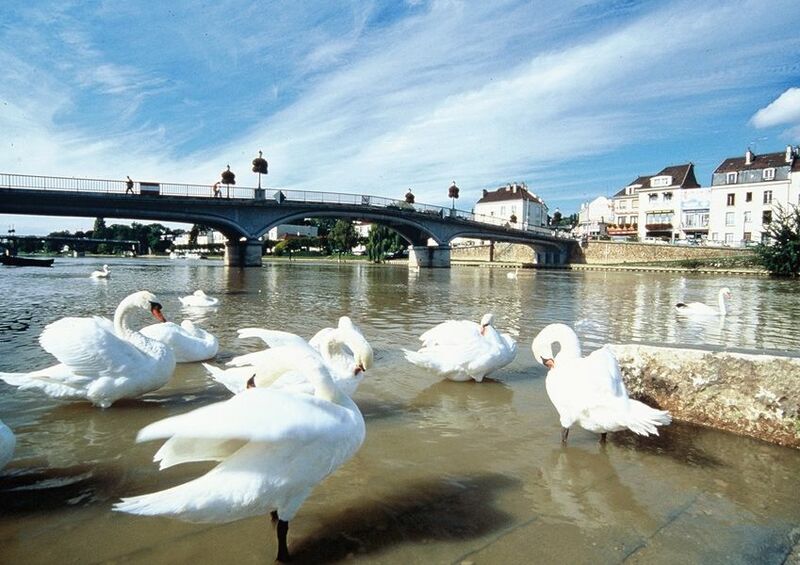 Ran through by the Loing, Grez sur Loing is a beautiful flowered village which has managed to preserve its charm and heritage. 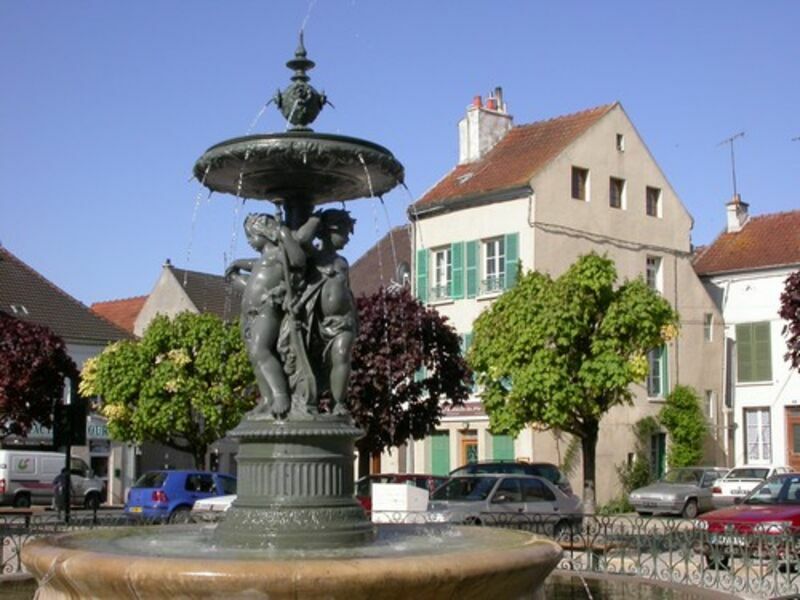 Thanks to it's privileged location on the edge of the forest , Bourron-Marlotte attracts many painters, musicians and writers such as Auguste, Renoir, Cezanne, Corot . Walking through the streets, the houses reveal their antique charm, recalling the atmosphere of the 19th century. The town hall/museum conserves many of the works of the painter's who came to paint for a short while or who came to live here permanently. 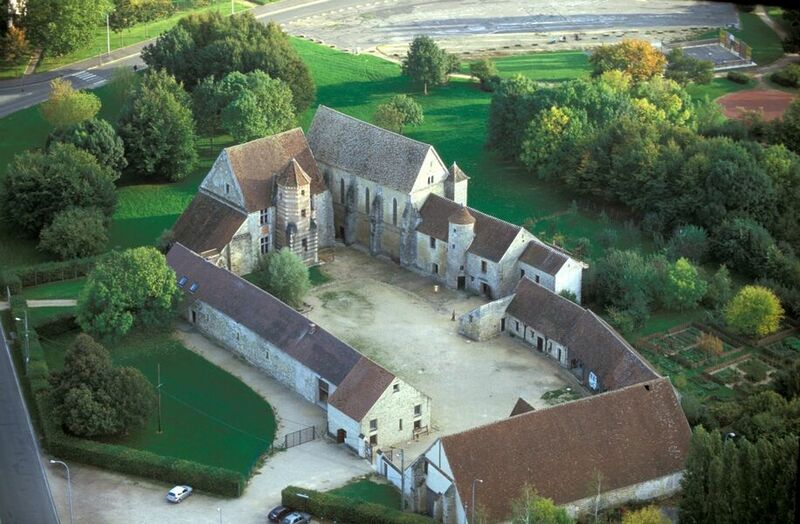 A tour following the footsteps of the artists allows you to discover their homes.